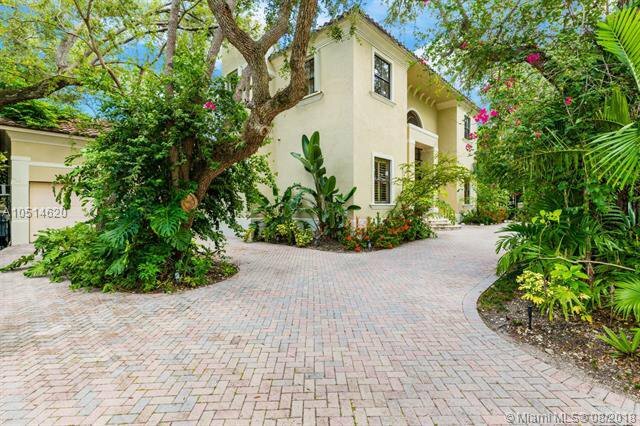 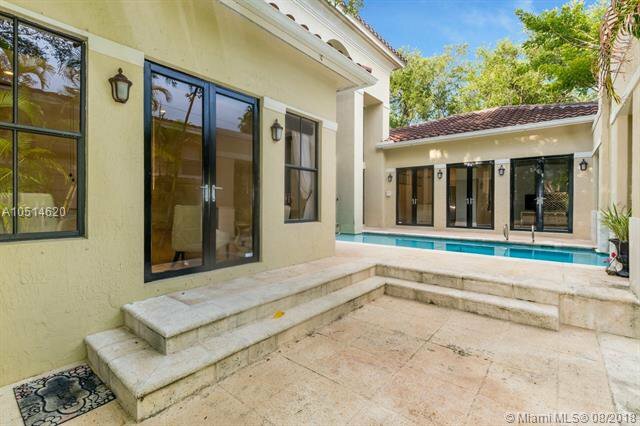 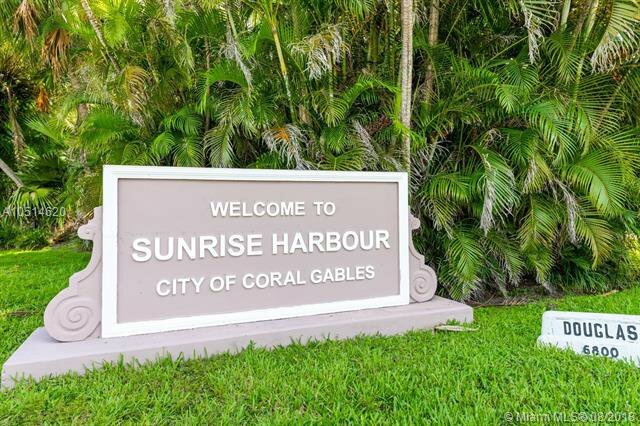 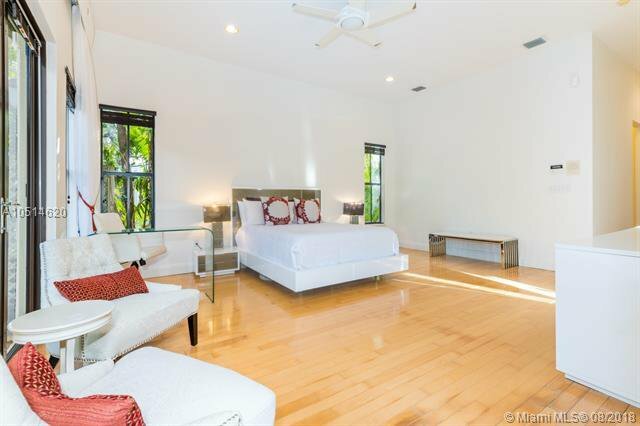 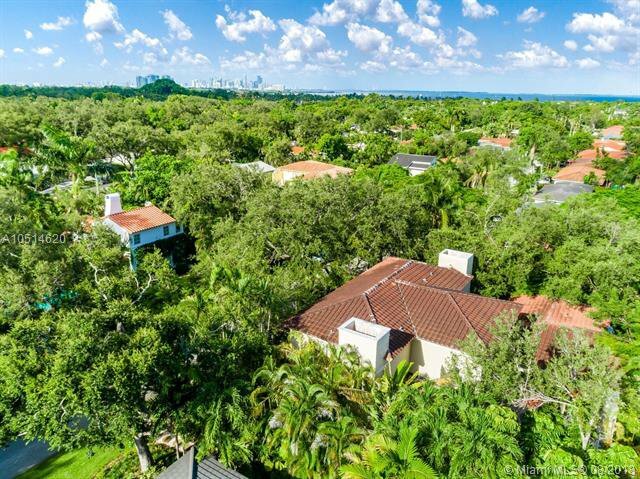 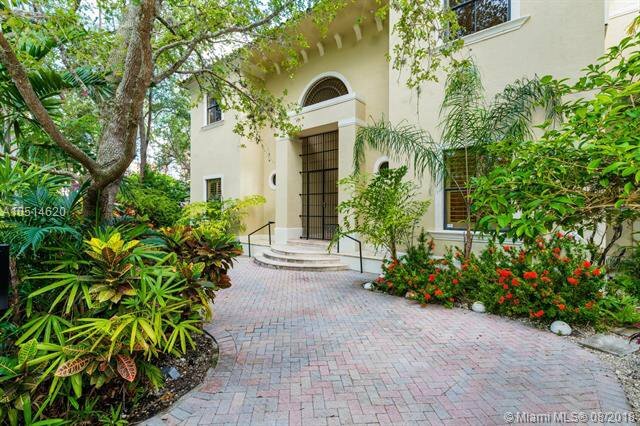 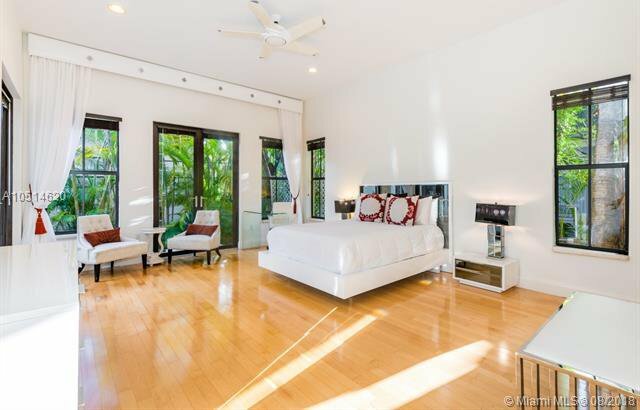 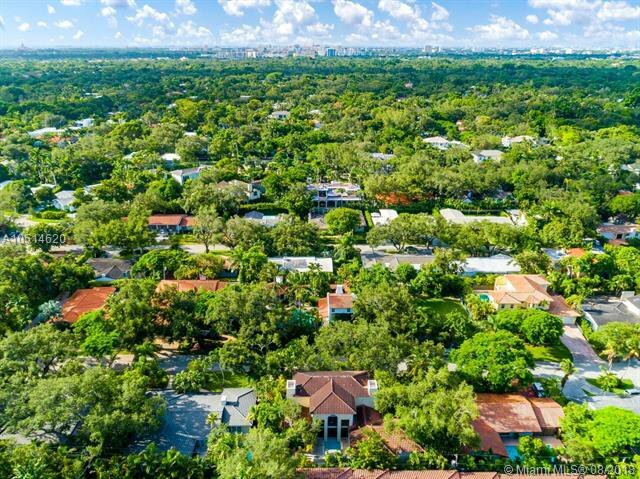 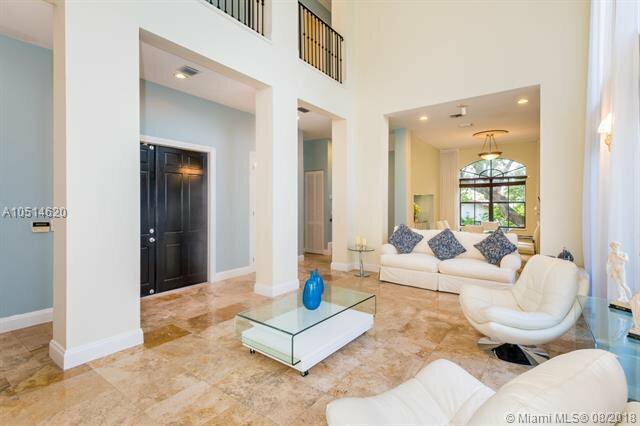 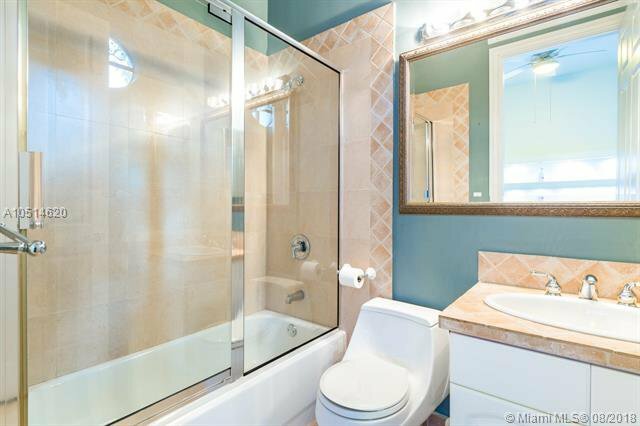 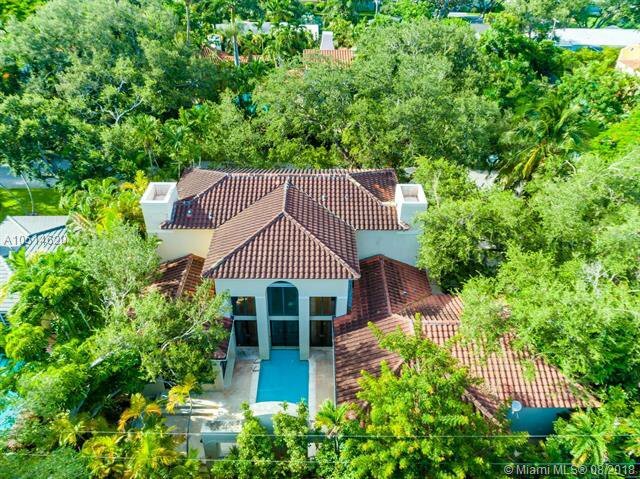 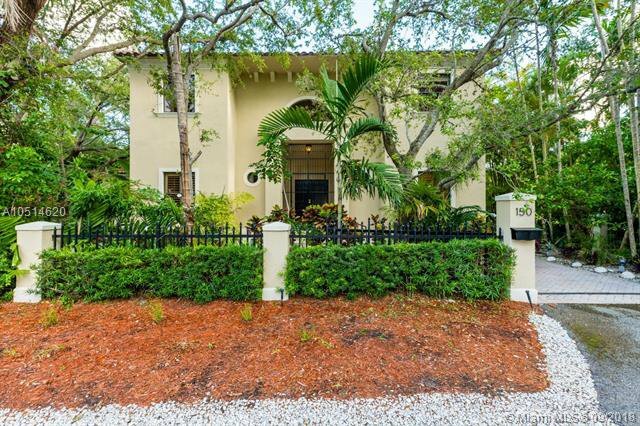 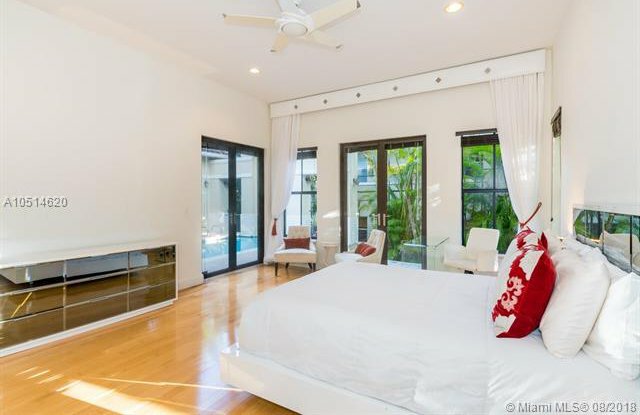 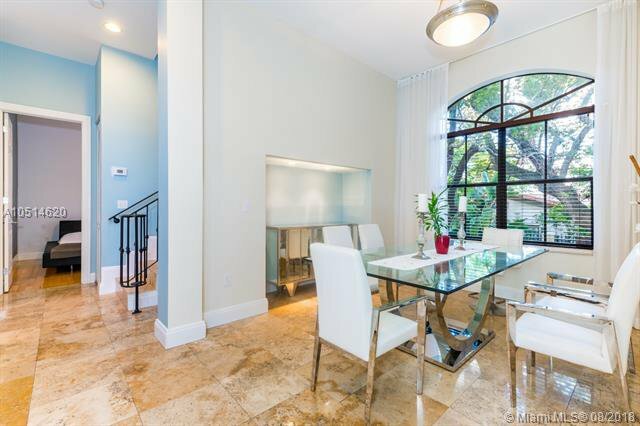 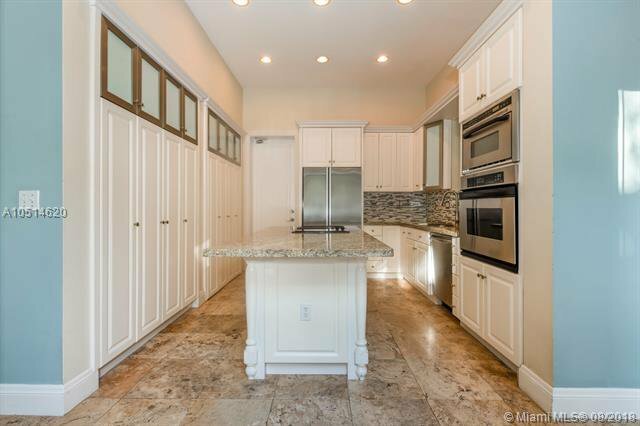 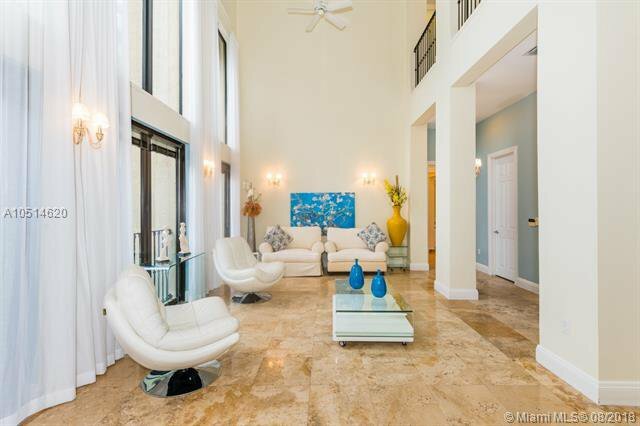 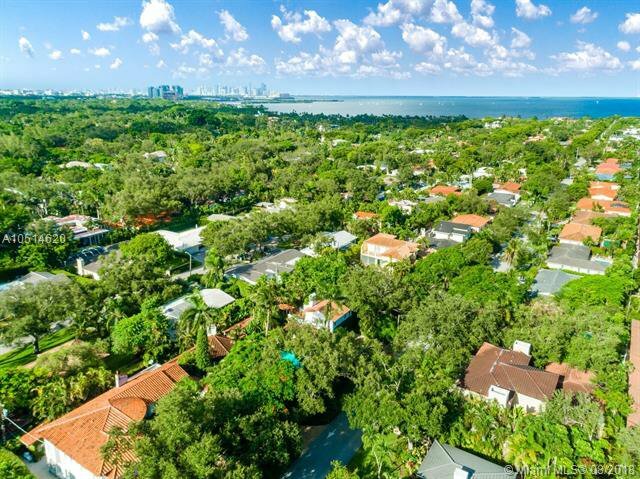 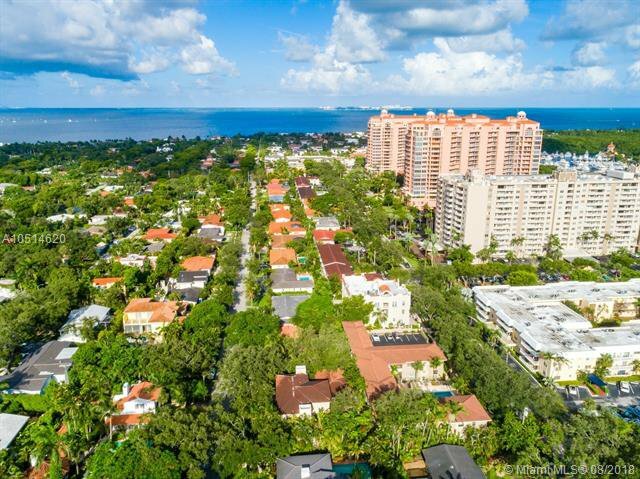 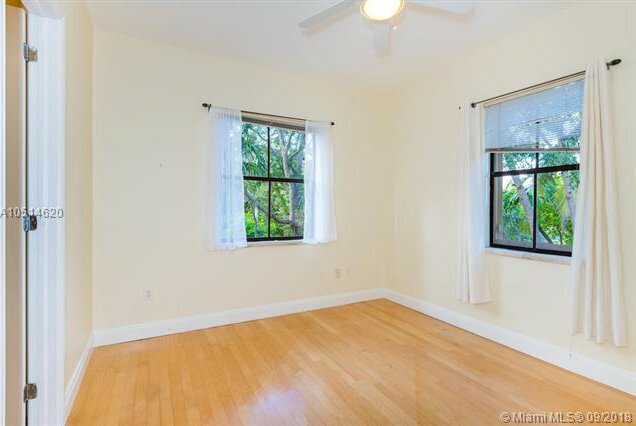 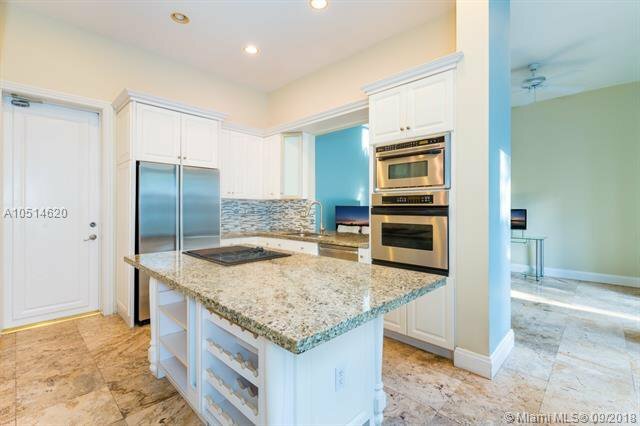 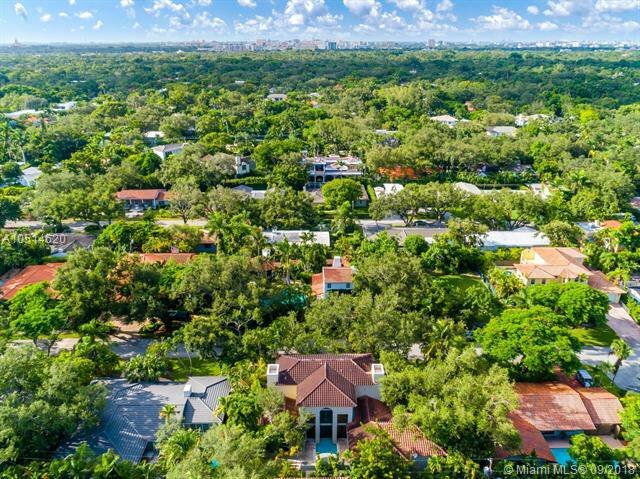 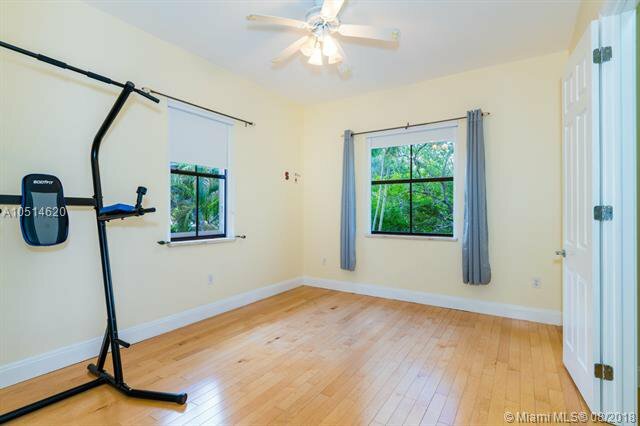 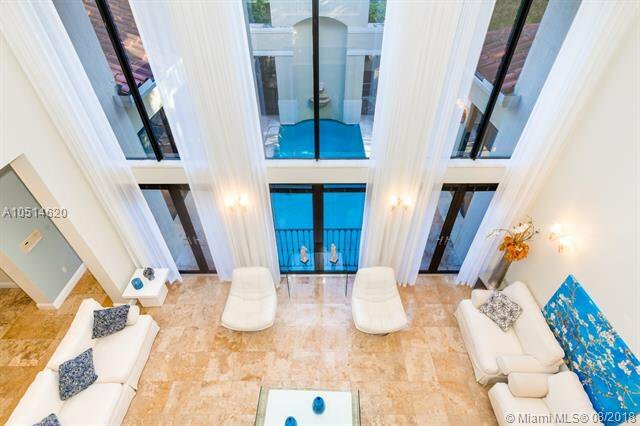 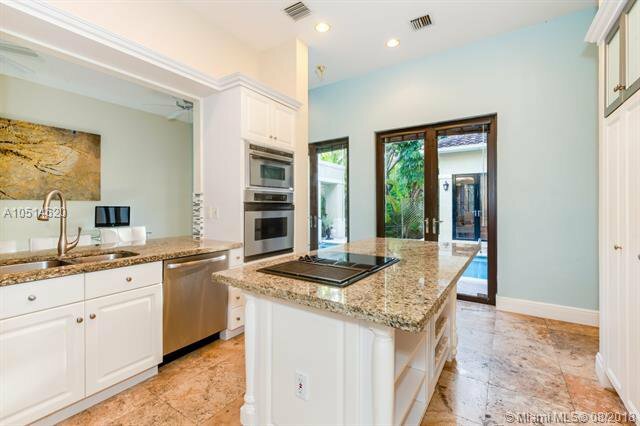 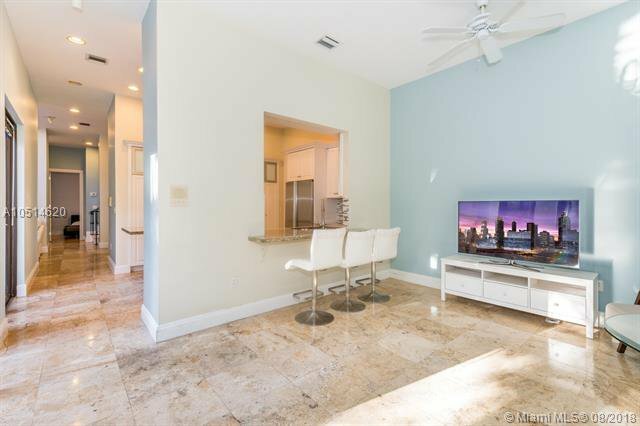 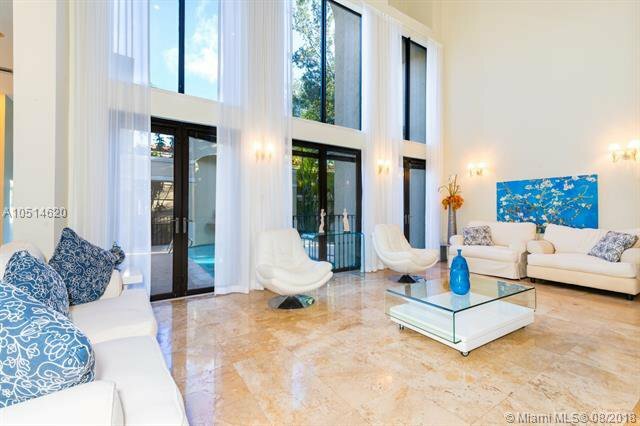 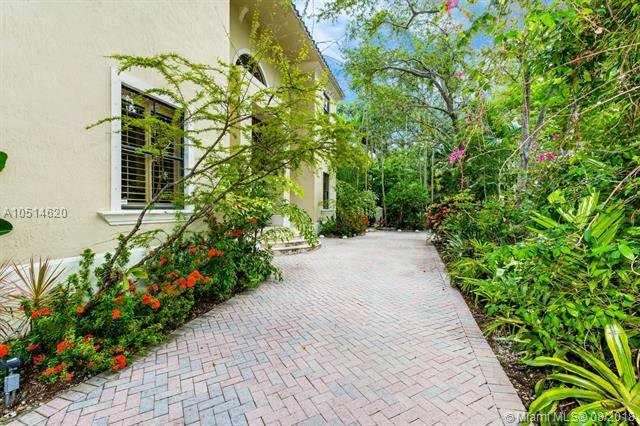 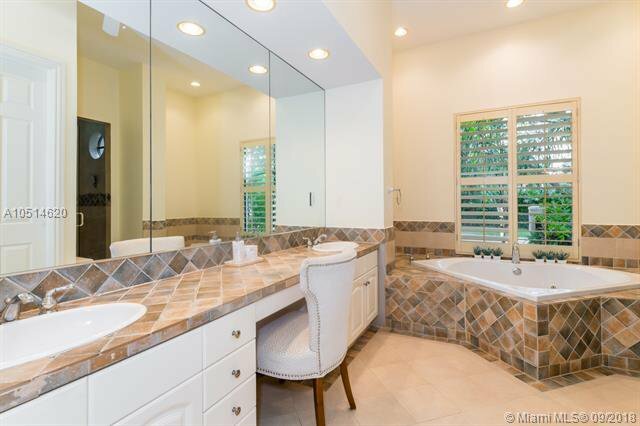 Stunning 4 bedroom 4.5 bath 2 story newer construction home in the exclusive Sunrise Harbour area in Coral Gables just a few blocks from Biscayne Bay which neighbors Coco Plum. 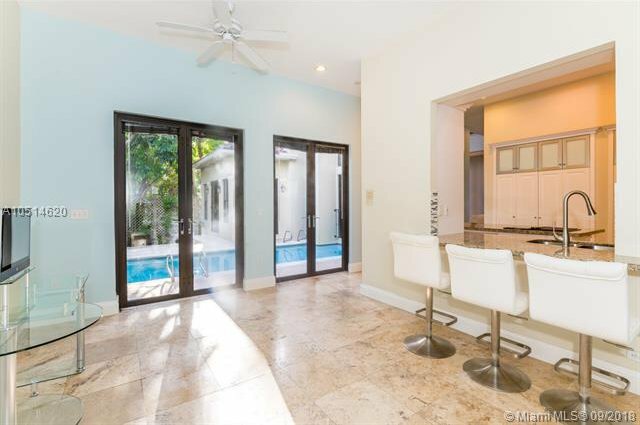 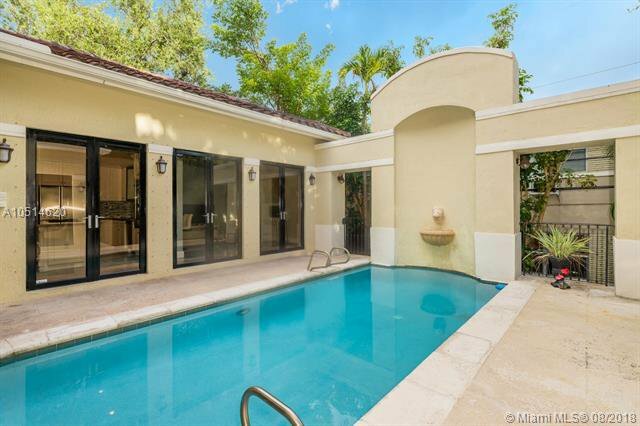 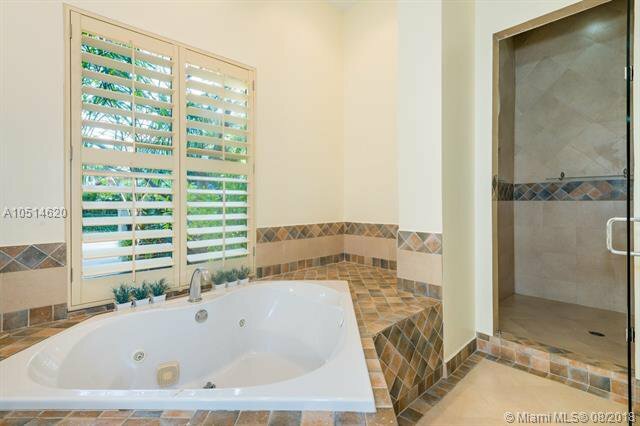 This home features travertine tile on 1st floor, hardwood floor in bedrooms, 8 ft wood doors, 11 ft ceilings, a 2 car garage, an expansive living room with a 23 ft ceiling overlooking the swimming pool, and mature Oak trees. 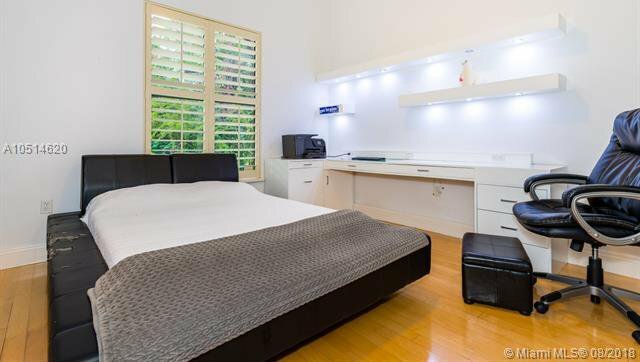 Each bedroom has its own full bathroom and 2 of the bedrooms are conveniently located on the 1st floor including the master bedroom. 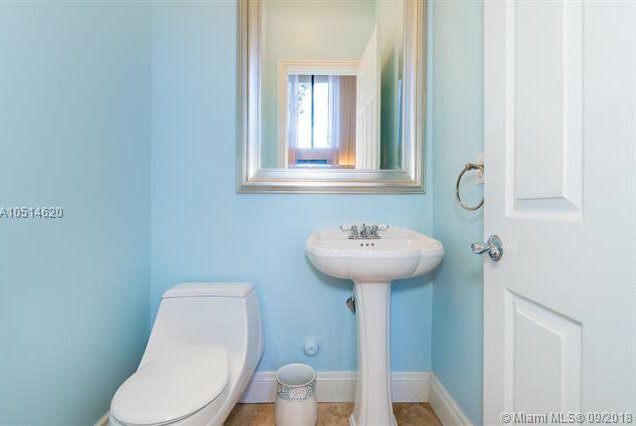 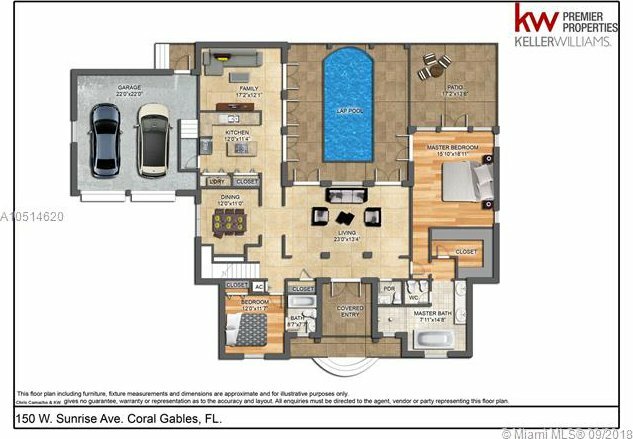 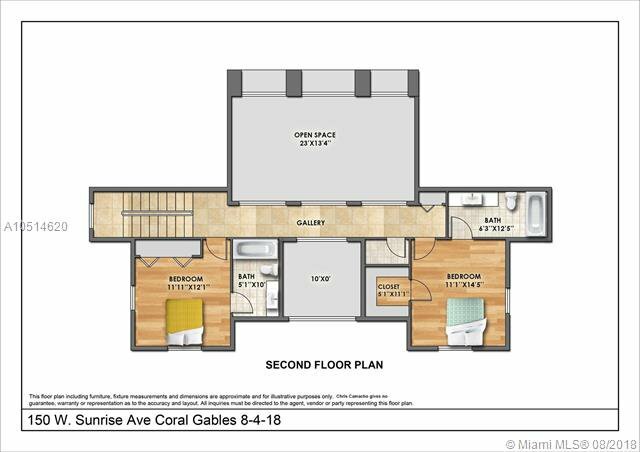 This floorplan is great for having in-laws or someone with issues climbing stairs and having the the luxury of enjoying their own full bathroom in their suite. 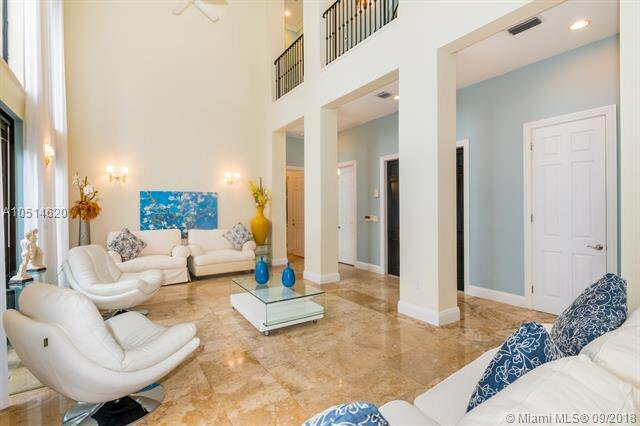 This property is conveniently located close to great shopping, world class dining, and boating marinas. 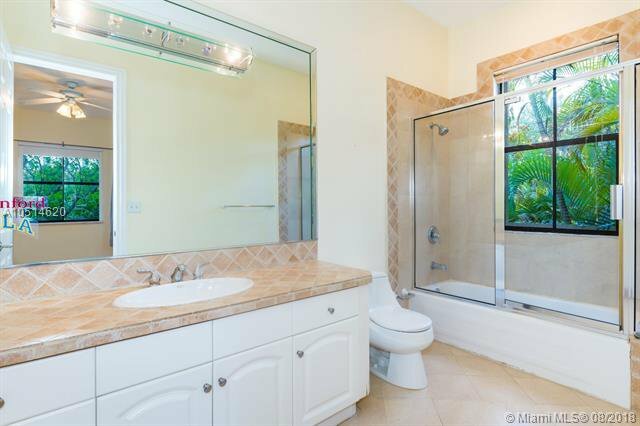 Listing courtesy of Keller Williams Realty Premier. 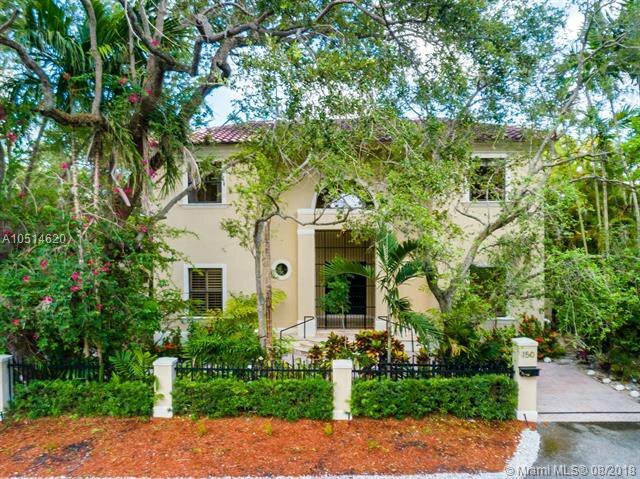 Selling Office: Keller Williams Realty Premier.